Whoah! So many twists and turns with this watch. To start off I bought it new (from Seiya if I recall it right) in July 2012. For being a Mudman it was really expensive ($440). But hey! This was no ordinary Mudman. It was a Love the Sea and the Earth limited edition and a share of the MSRP was donated to support foundations who are working with protecting the oceans! 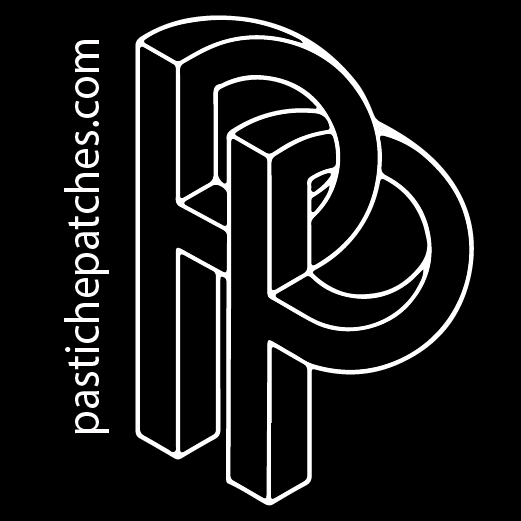 How can you not fall in love with a slogan and a concept like that? But what really got me going were all the colors. So bright and vibrant! Its intended purpose was to serve as my running watch. 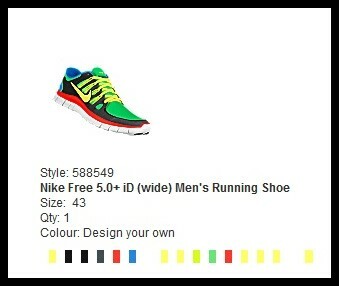 I even bought a matching pair of customized Nike Free running shoes to motivate me even more. Product picture borrowed from Watch Tanaka. I think it gives a good sensation of how the colors were perceived. #138 - The Limited Edition Mudman GW-9300K-3JR. My Mudman resting on a Frogman (not mine). My customized Nike's. Designed to match the Mudman. It worked perfect. Great features and the solar function really is a convenient invention. I just felt that perhaps it was a little too much money to have locked up in a G-Shock. But selling it and trying to get back somewhat near what I paid for it was impossible. Finally my friend Björn took it in a trade. I missed it the second it was gone and I knew I was an idiot. Two years later, in the spring of 2014, I had a Tag Heuer Aquaracer 500 quartz out for sale (more about that one later). It had been serving as the traditional vacation watch during a trip to the Greek island Crete and was now looking for a new home. I received a lot of interest but only from talkers who couldn’t come up with cash. Finally I received an offer involving a part trade. The watch turned out to be my old Mudman so how I could I refuse to take it back if it also meant getting rid of the Aquaracer? It was a deal! Sadly it had lost its glow and the colors weren’t as bright as before. It was still colorful but especially the orange had started to fade to a more grayish tone of orange. It didn’t matter. It was my original watch and it went back to serve as my workout watch. Breakfast after a morning run in August 2014, Stockholm, Sweden. Wrist shot after another morning run. This time in July 2014, Nice, France. By the end of summer the following year I had a whole bunch of G-Shocks. It finally reached a point when I just felt they were everywhere. So I decided that all but one had to go. The Mudman was once again left to see what faith had in store for him. But just like last time no one showed a bit of interest. It was just too expensive for a G-Shock. 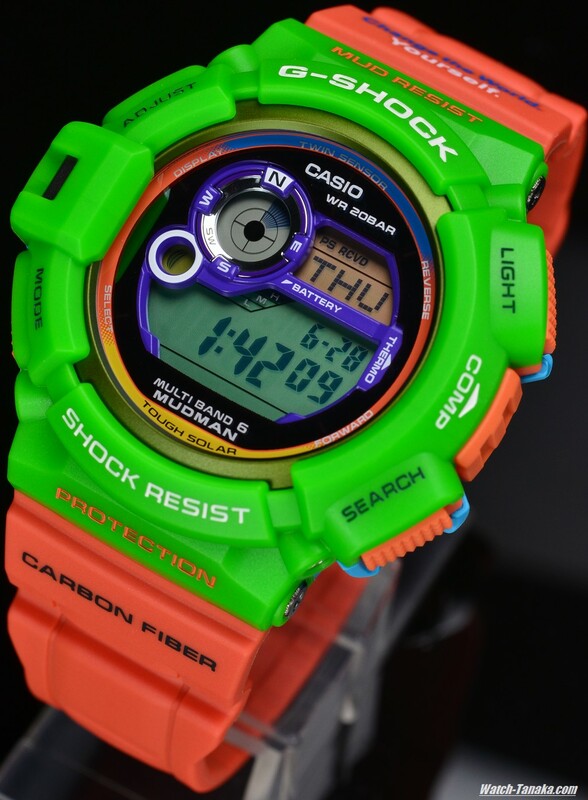 But then one day my sister asked me if I knew a place where she could find any cool colorful G-Shocks. I just told her to stop looking and happily gave her my Mudman. I was just glad to see it stayed in the family. Lunch with my sister in early September 2015.